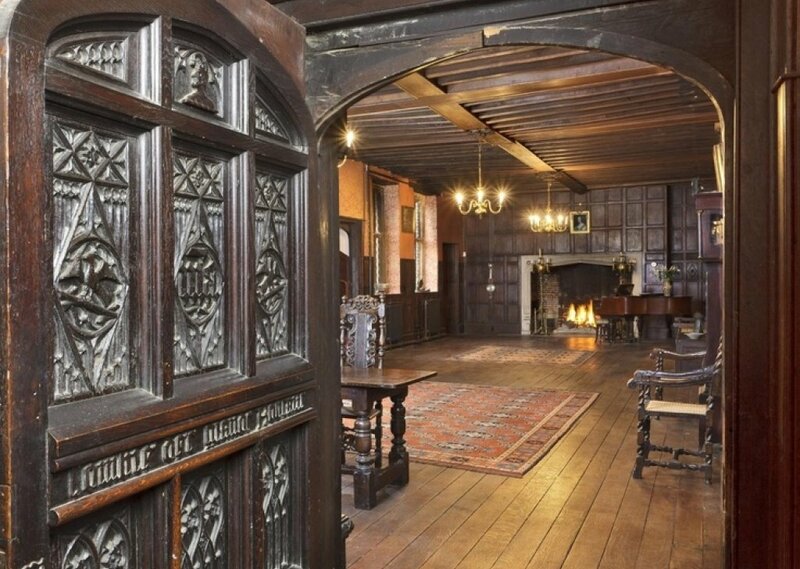 An old, wooden interior chamber set in a large estate (perhaps in Germany, Florence, Naples, or Rome) during the time of Martin Luther, Henry VIII, Thomas Cromwell, Pope Leo, and Spanish Inquisitions. Old fires, bookshelves, worn wood floors, and paper piles make up our scene. Placed nearby the city square, the cathedral's bells ring in the distance as our main character busies themsevles with ledgers and letter writing. Perfect reading background for any historical fiction novel or "period piece." Comments for "An Estate of the 1500s"
License details for "An Estate of the 1500s"